I had another visit to Archerfield House last month for Zoe’s wedding. 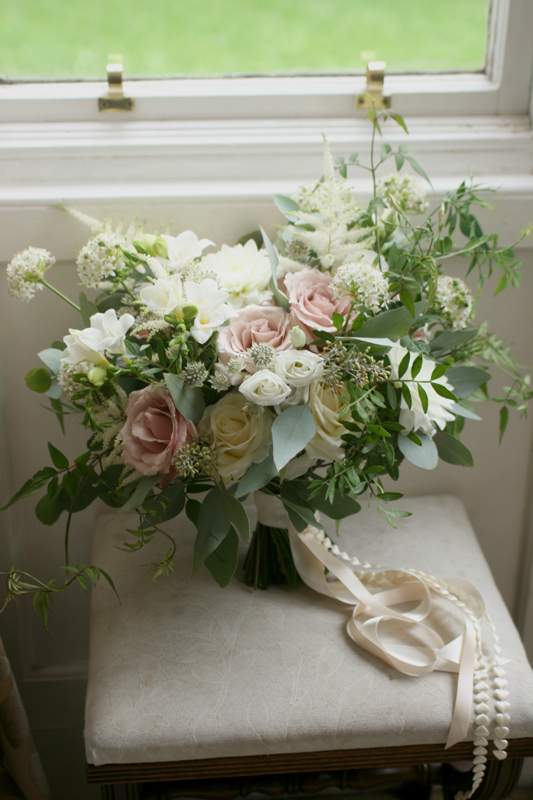 Zoe chose a relaxed wild look for her flowers in ivory with touches of pale dusky pink and lots of lovely foliage. 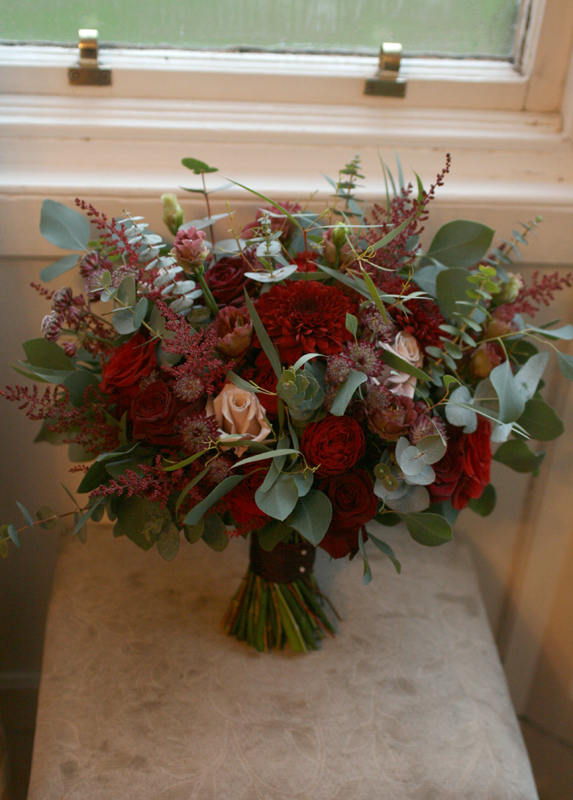 Zoe held a wide asymmetric bouquet with lots of texture and I also created a small delicate flower crown. 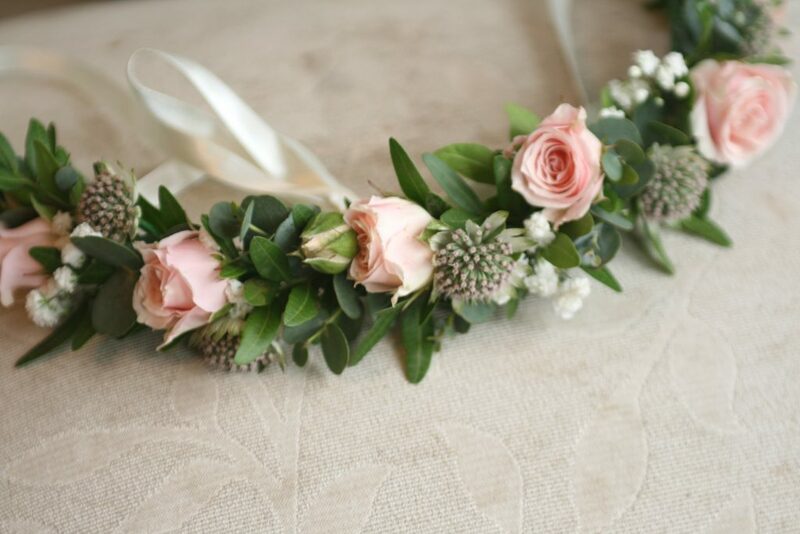 The bridesmaid’s carried bouquet’s of gypsophila and the gents wore thistle buttonholes with lavender and rosemary. 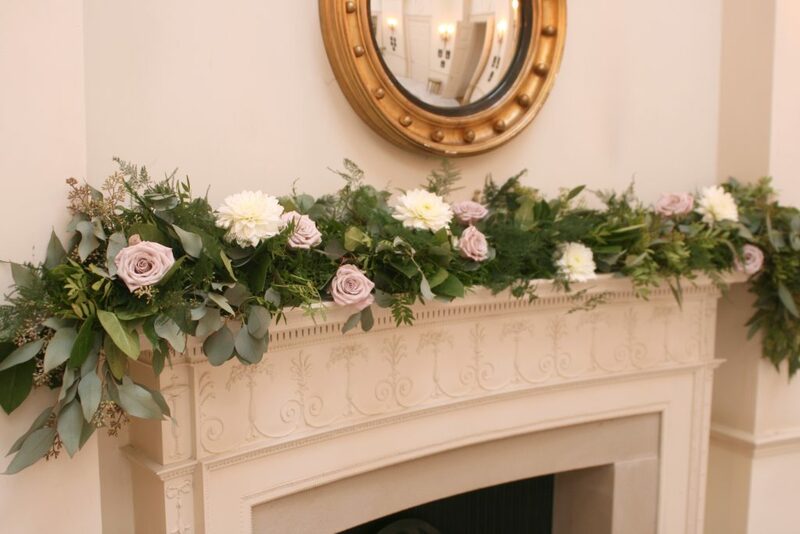 The fireplaces in the house were decorated with foliage and flowers and lots of Zoe’s own vintage glass vases were filled with flowers for the dining room tables. 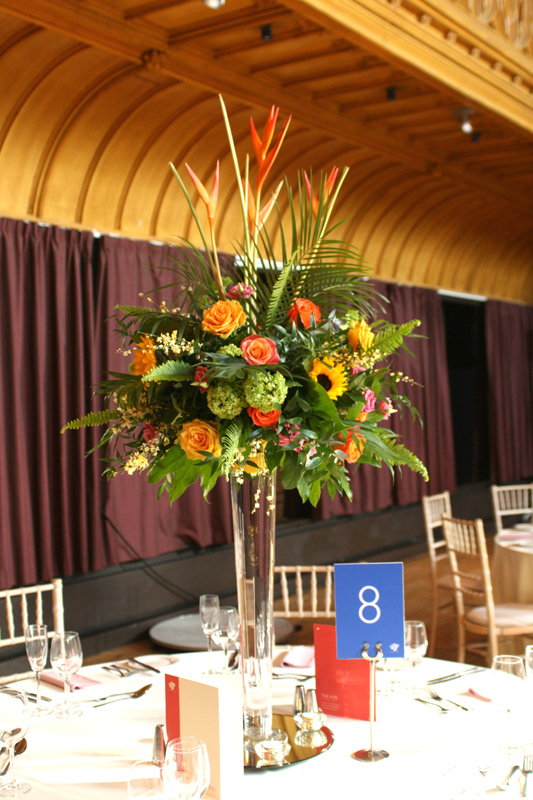 Flowers for the ceremony included a large pedestal display and wild flower pew ends. I loved every detail of this gorgeous wedding! Many congratulations to the happy couple. A WordPress Website by 45b.